Silver Arrow Knits! : A Finished Object! Very cute hat. I was thinking my girls each might need one (and I too love instant gratification). 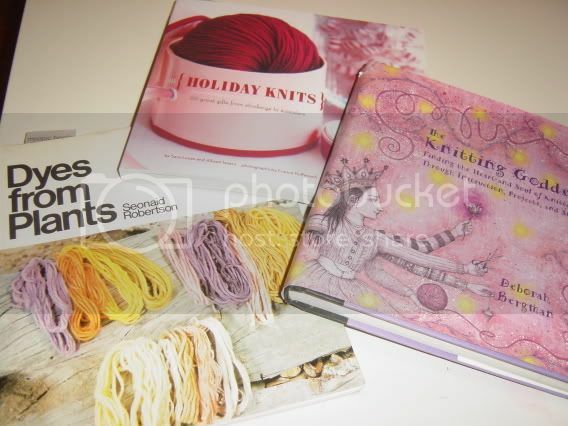 My family will be up in RI in late July, and I want to check out the local knit shops. Any suggestions? Should I wait for our day in Boston?